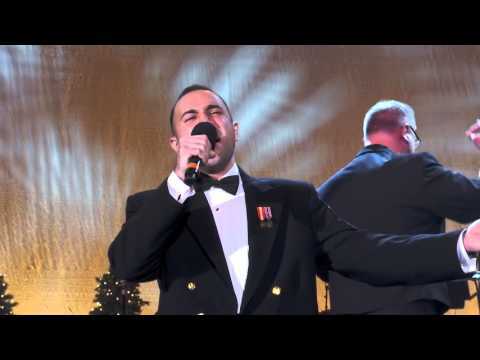 The United States Navy Band during the festive seasons deliver fantastic performances at various functions. The Washington Navy Yard Band perform O Holy Night at a Christmas event with a packed auditorium. Their rendition of the song left everyone speechless as their voices echoed throughout the entire hall.